Origen stands among the earliest of the patristic commentators. 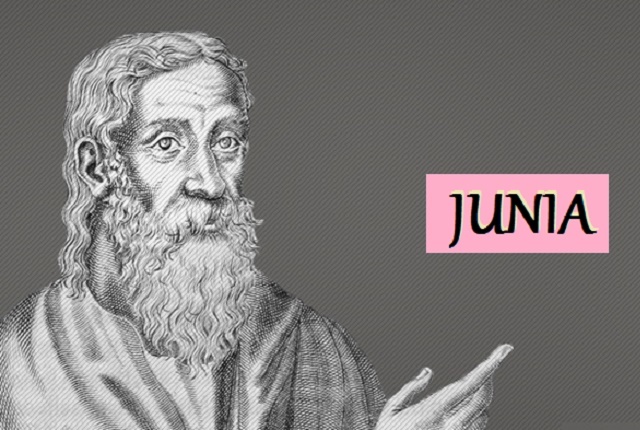 What did he have to say on the apostle Junia? A new translation.